Every member of the dental team practices forensic dentistry on a daily basis. Forensic dentistry is of major importance in body identification in criminal investigations and in identifying badly damaged victims of mass disasters; it also includes identifying and analyzing bite marks; personal injury analysis; and dental malpractice analysis. In each of these areas, forensic dentistry provides the Court with necessary evidence to make sound legal decisions. 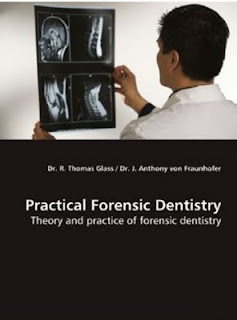 This book provides readers with a practical guide to the everyday practice of forensic dentistry by covering body identification by dental means and bite mark evidence collection and analysis. Civil litigation also is covered in sections on personal injury and dental malpractice analysis with basic and complex cases presented. ¿Action chapters¿ are provided with check lists of what needs to be available for morgue and field work as well as for court appearances. 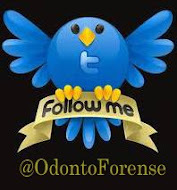 Part II, Forensic Dentistry in Action, has numerous case notes and photographs of actual forensic investigations. These examples confirm the vital role the forensic dentist and dental auxiliaries can play in civil and criminal investigations.